Stretching from our famous coastline to our estuaries, our urban parks and green spaces, including our rural hinterland, the richness and diversity of the Liverpool City Region’s natural environment is unique. Nature Connected will provide strategic leadership and direction to enhance, harness and celebrate our natural environmental assets, and with our partners, mobilise resources to protect and manage them for their intrinsic value, and to support sustainable economic growth and improved quality of life. 2019 will be a year of green action across Liverpool City Region where people from all backgrounds will have the opportunity to be involved in projects that improve the natural world. Our aim is to leave a better environment for the next generation to inherit and make our area one of the best places in the country to live, work and flourish. A website has been created to act as a hub for activities/events and communication throughout the year. This is the Liverpool City Region Year of Environment 2019 website. 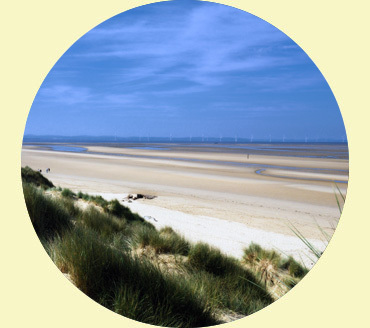 The Sefton Coast is a very special place for nature and one of the most important nature sites in Great Britain. 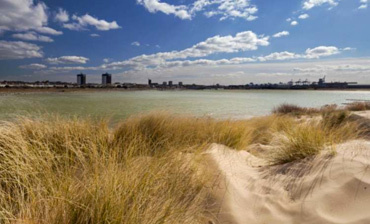 Over 20% of England’s sand dunes and 40% of its dune slacks form large parts of the Sefton Coast. 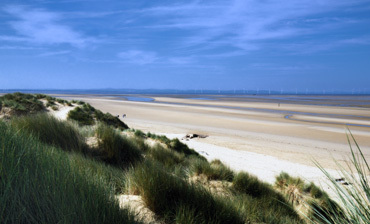 Together the dunes, sand flats and salt marshes provide homes for over 3,500 invertebrates - 33 are very rare making the Sefton Coast the most important area in northwest England.